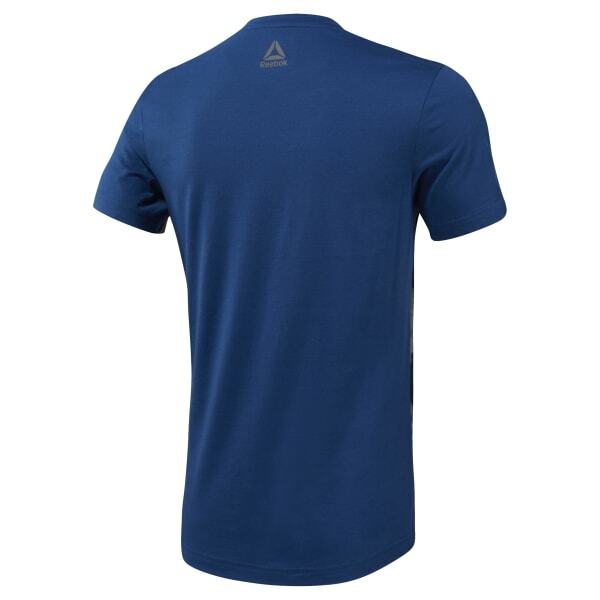 Slip on this men's T-shirt before your next circuit training session. Whether you're going for it in the gym or sweating it out in the open air, the all over camo print instantly elevates a 'no holds barred' attitude. Speedwick technology helps wicks moisture when you're deep in the zone.